Find Tattoo Ink, Tattoo Ink Accessories, Tattoo Ink Cup on Industry Directory, Reliable Manufacturer/Supplier/Factory from China. Product categories of Tattoo Ink & Accessories, we are specialized manufacturers from China, Tattoo Ink, Tattoo Ink Accessories suppliers/factory, wholesale high-quality products of Tattoo Ink Cup R & D and manufacturing, we have the perfect after-sales service and technical support. Look forward to your cooperation! Tattoo Ink & accessories refers to tattoo ink,tattoo ink sets,Tattoo Ink Cups,Tattoo Cup Holder and Tattoo Ink Accessory. 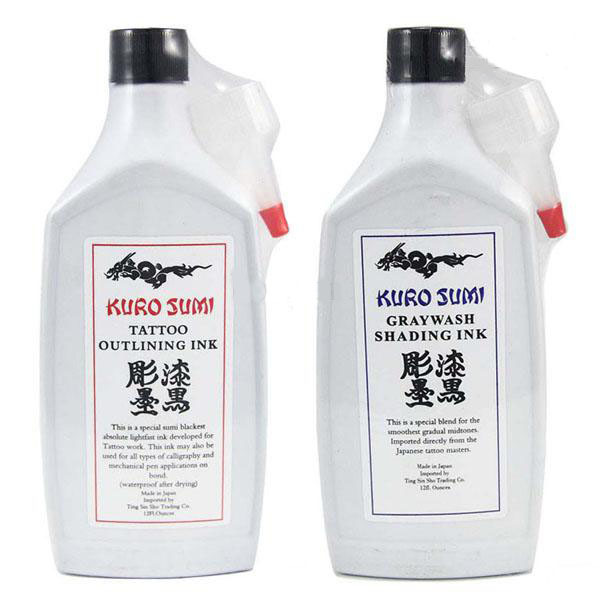 We provide many brand of tattoo ink:intenze tattoo ink,eternal tattoo pigment,kuro sumi tattoo inks and some other brands. 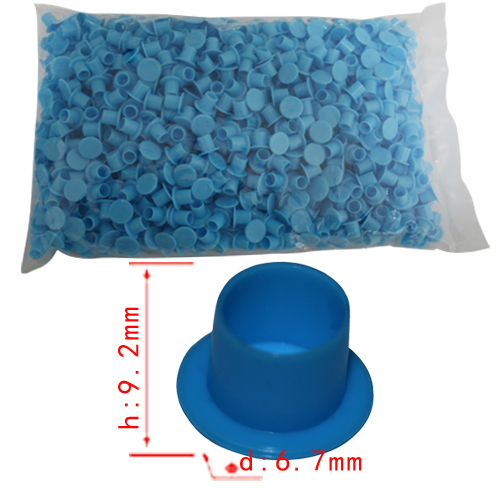 Tattoo Ink Cup is a kind of plastic contanier which can hold tattoo inks.